Odours can be present in your home, office, furniture and even vehicles. They can develop into a persistent and serious problem. 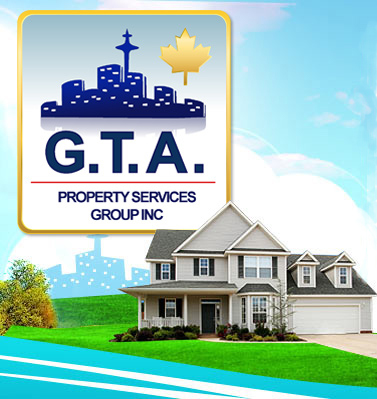 At GTA Property Services Group we understand that each odour problem is unique and therefore requires a unique solution. 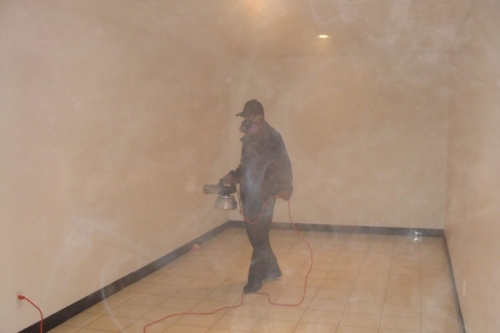 We will do our best to eliminate odours in your walls, floors, ceilings, carpets and in most cases even your furniture. Whether its cigarette, mould, mildew, pets, garbage or cooking odours, we will do everything to get your space smelling fresh and clean. These offensive odours can originate from a number of sources and sometimes identifying and eliminating them is not a simple process. To ensure you use the most effective strategy to eliminate the odour and to thoroughly sanitize the area and/or source of the problem, it is important to leave it to the professionals. At GTA Property Services Group we use a variety of methods of odour control including wet fogging, thermal fogging, vapour sharks, air scrubbers and activated charcoal. 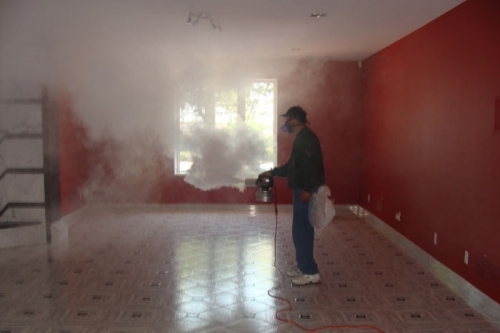 Wet fogging rapidly creates an even mist over surfaces and is ideal for larger areas such as basements, apartments, RVs or even boat interiors. It is used when spraying manually and is not very practical for hard to reach spots. These are simple, effective methods of reducing odours used during disaster restoration jobs. The Vapour Shark has an electrical blower that distributes air across a series of membranes that contain an odour suppressant. Air scrubbers use a multi-stage filtration process that removes everything from visible particles, such as sawdust to microscopic microbes like bacterial and fungal spores (via use of a HEPA filter). Activated Charcoals (carbon adsorption filters) will effectively remove common organic odours. 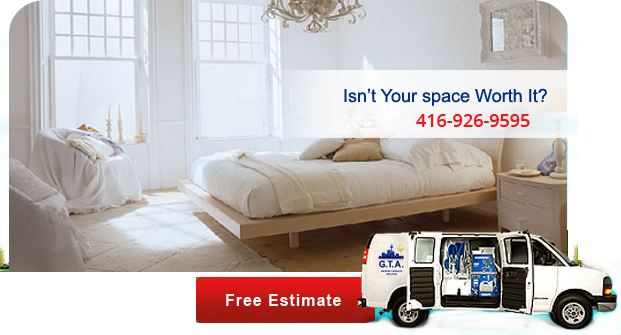 Call GTA Property Services Group at (416) 999-3930 if you have an odour problem. Isn’t your space worth it?